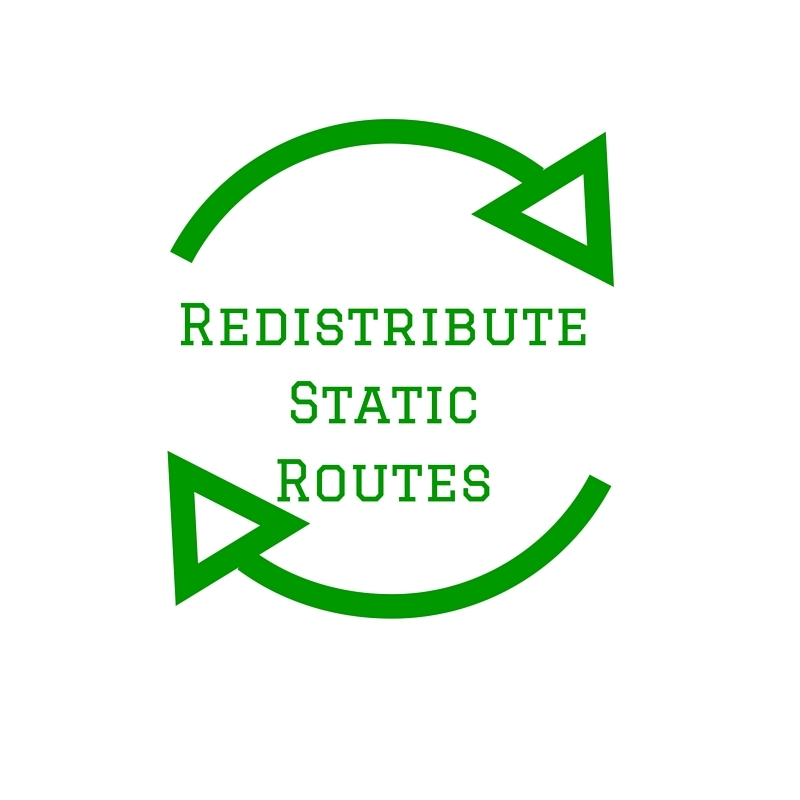 I always name my IOS static routes as a best practise. However I hit a syntax issue last week when I tried to combine the named static with a tag, then redistributing that tagged static route into OSPF. 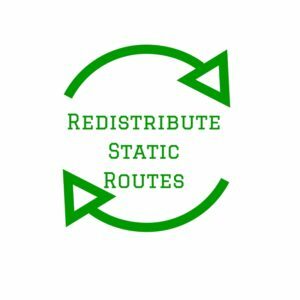 If you have issues redistributing a ‘named and tagged static’ then this may be the post for you. The simplified config snippet below is configured on SW1 (cisco 3750X). This config will match all static routes tagged with ‘200’ and redistribute them into OSPF. I could have avoided this whole issue if I used a prefix list to match the routes, but I think tag-and-match is a more efficient and less-error prone approach. Then I added a static route with the name argument first and the tag second. I don’t show it here but this is valid syntax for routing and this route does appear as a valid route in the VRF routing table. But when I check for the 10.2.0.0/16 Type-5 LSA in the database I don’t see my locally originated static. But when I modify the static route to add the tag first and the name second…. The redistribution code can match the tag, and create a Type-5 for it. You can see the redistributed route 10.2.0.0/16 on line 5 below. It’s a simple lesson, but easy to forget. If you’re tagging static routes and naming them, put the tag before the name. Always check for the effect you want, not just that the configuration looks right.